NSFA, Panacan, Davao City - Five Former Rebels (FR) belonging to the Manobo Tribe of Bukidnon who surrendered to the 24th Infantry Battalion, under the Army’s 7th Infantry Division based in Brgy. Tagodtod, Lagangilang, Abra Province last July 5, 2018 arrived home and were formally turned over to Bukidnon Provincial Local Government Unit over the weekend by the 4th Infantry Division, Philippine Army. 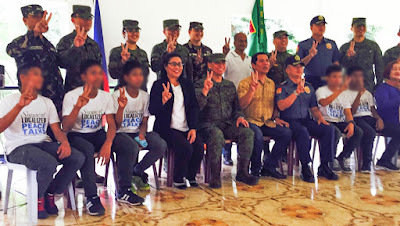 Escorted by personnel from the 5th Civil Relations Group and 7th Civil Military Operations Battalion, the five NPA surrenderees together with their families arrived in Cagayan de Oro on July 27, 2018. The FRs were identified as Alias Marco, 18 years old from Brgy. Cabanglasan, Malaybalay; Alias Jomar, 17 years old from Brgy. Namnam, San Fernando; Alias Gerald, 17 years old; Alias Macoy, 18 years old; and Alias Deboni, 19 years old, all from Brgy. Cawayan, San Fernando, Bukidnon. Accordingly, sometime in August 2017, they were recruited to work in Manila as piggery caretaker with a salary of ₱8,000.00. They were brought Cagayan de Oro then to Metro Manila via ship. 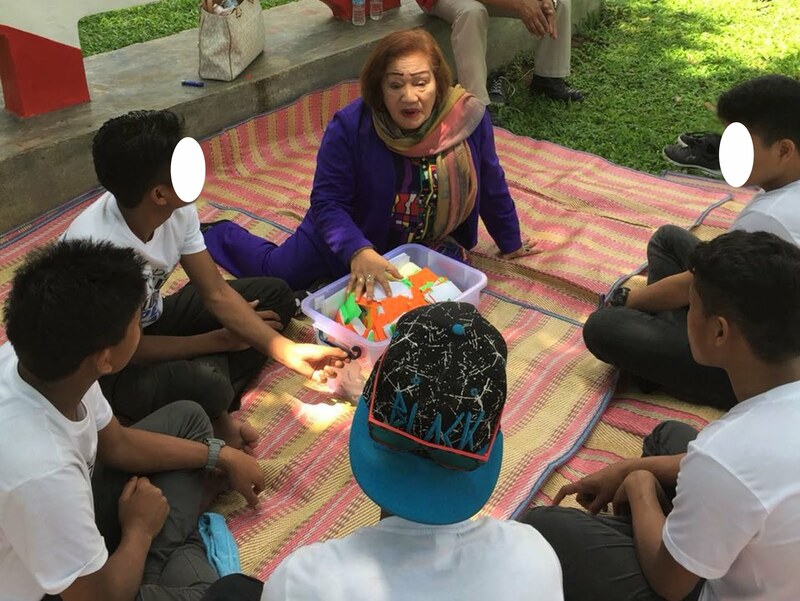 In their revelation, upon their arrival in Manila, they were brought to an Aeta/IP Village in UP Diliman and later on made to join protest rally in Metro Manila. 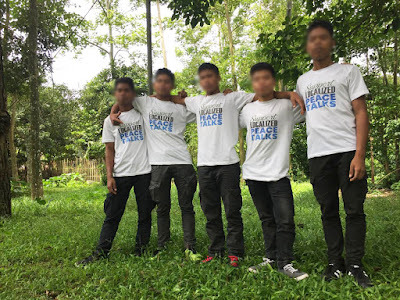 Sometime in September 2017, they were sent to Abra to join the NPA group in the area until their surrender on July 5, 2018, to the elements of 24th Infantry Battalion in Tumalib, Licuan, Ba-ay, Abra. 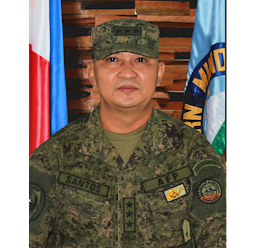 In a report made by Brigadier General Eric Vinoya, Commander of the 403rd Infantry Brigade, Philippine Army, the unit made its effort to locate their families after receiving the report of their surrender and coordinated their immediate safe trip back in Bukidnon. 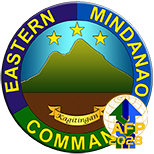 The surrenderees were formally turned over to the Enhanced Comprehensive Local Integration Program (E-CLIP) Committee of Bukidnon in a simple ceremony at Headquarters 403rd Infantry Brigade in Camp Osito Bahian, Malaybalay, Bukidnon on July 28, 2018. 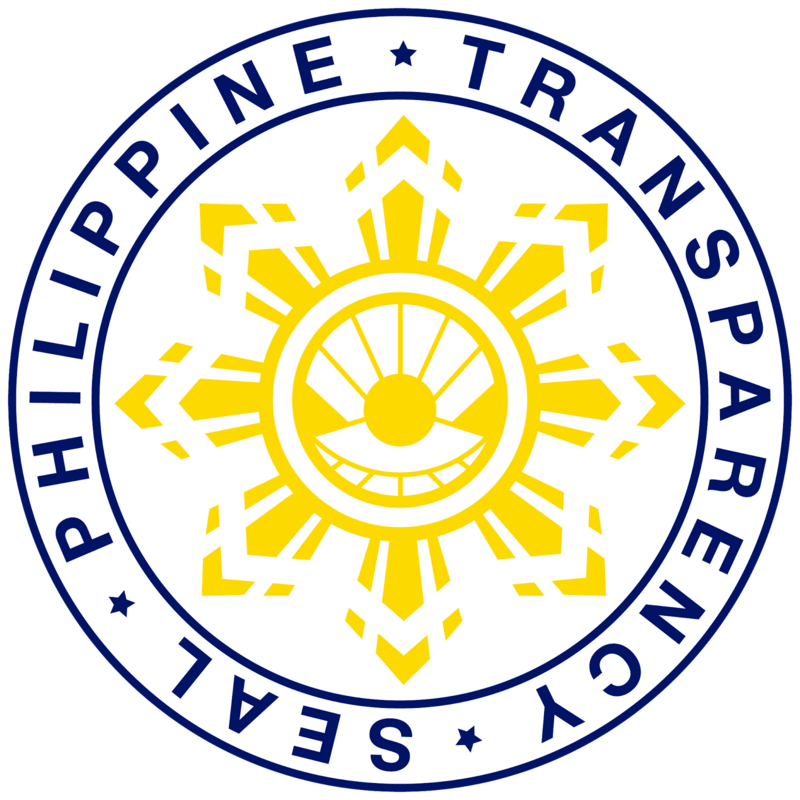 Each surrenderee received ₱10,000.00 as cash assistance from the Provincial Government of Bukidnon under Governor Jose Ma. 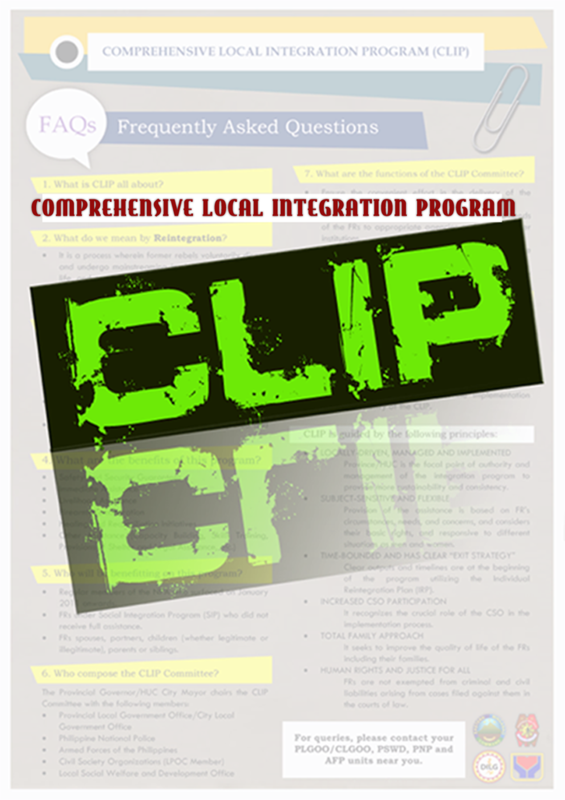 Zubiri Jr., which was over and above the assistance that was being processed under E-CLIP.